The Starlock PAIZ 32 APB blade delivers deep cuts in wood and non-hardened metal. Its 60 mm length increases the blade’s reach for extended cuts. 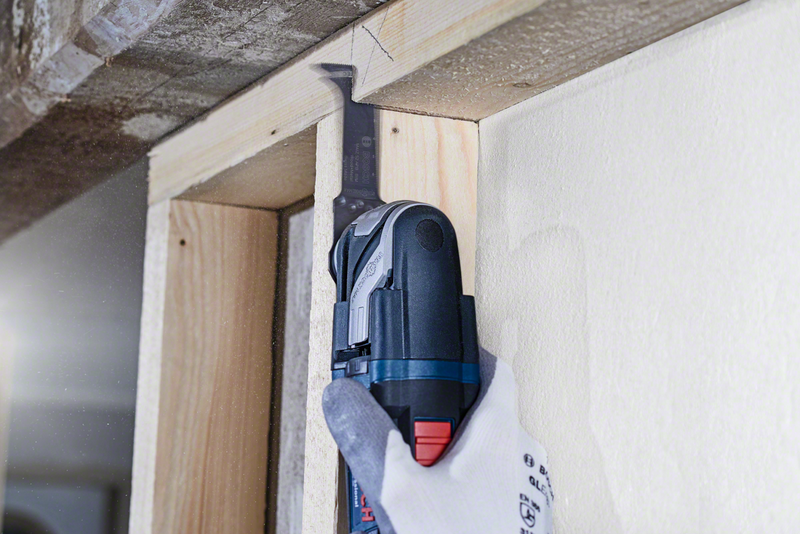 With direct power transmission, the blade’s sturdy mounting system reduces wobbling for larger, more controlled cuts. 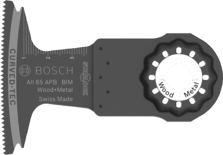 These special features make this product ideal for deep plunge cutting in wood, abrasive wooden materials and plastics. 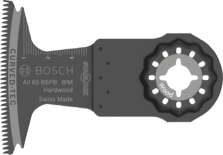 It also proves ideal for extended plunge cuts in non-ferrous pipes and profiles with smaller dimensions, non-hardened nails and screws and steel profiles with smaller dimensions. This blade cuts through wood, non-hardened metal, plastics, plastic laminated panels and plasterboard. All Starlock Plus and Starlock Max power tools are compatible with this product. A rounded cutting edge (Curved-Tec) makes precise and smooth plunge cutting easy. The Starlock Plus system offers very fast, deep and versatile plunge cuts. 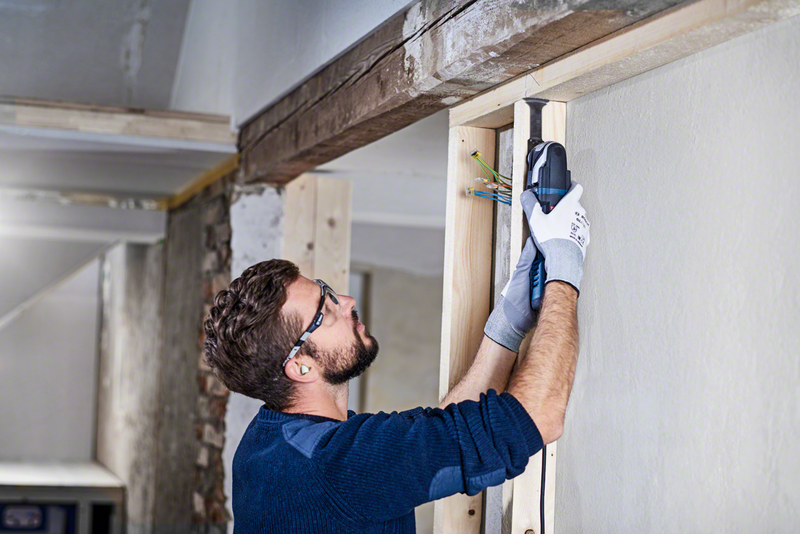 Additionally, the Starlock Snap-In feature allows fast blade removal and exchange within 3 seconds without having to touch the blade. 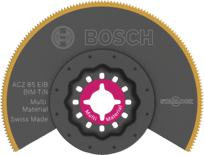 The special mounting system produces the highest power transfer thanks to a 3-dimensional tight-fitting connection between machine and accessory.